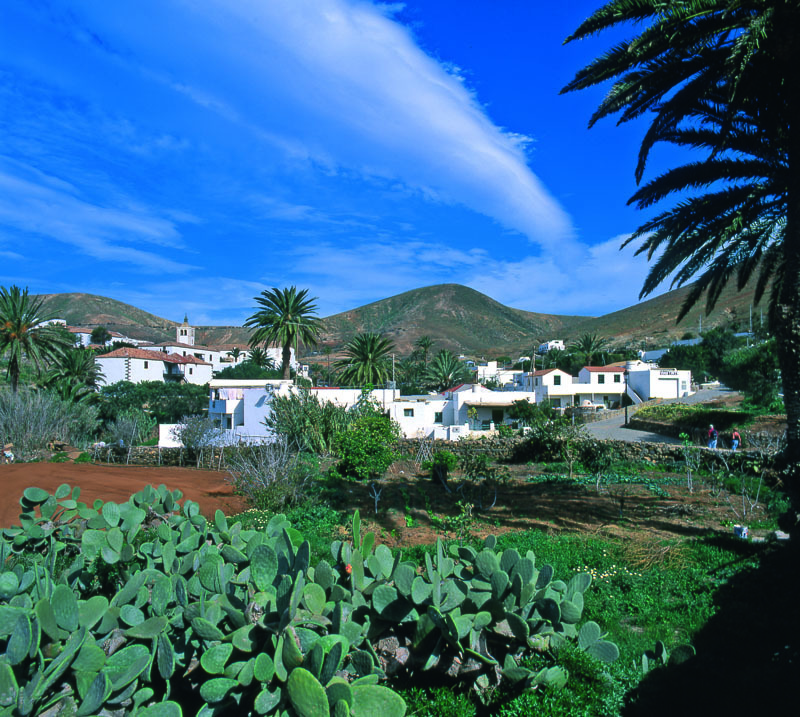 Discover what to do and see in Betancuria, Fuerteventura, in the Canary Islands. 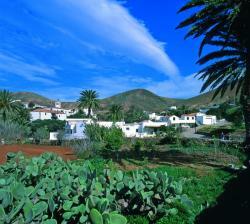 Betancuria was the first european settlement in the Canary Islands. This was the capital of the island for more than 500 years. This municipality has an Artistic Historic Complex. From this town we recommend your visit to the Santa Ana Church, to the Betancuria Archaeological Museum, where you might see an exhibition on the extinguished civilization of the Maya’s. Another interesting place on this municipality is the Morro Velosa Viewpoint, from where you might see a panoramic view, an exquisite restaurant where you might taste a bit of the traditional canary islands gastronomy.